Backup of an Oracle database is not created automatically, you need to create it manually. In addition, backup is not created automatically when updating ELMA, unlike the Standard edition. 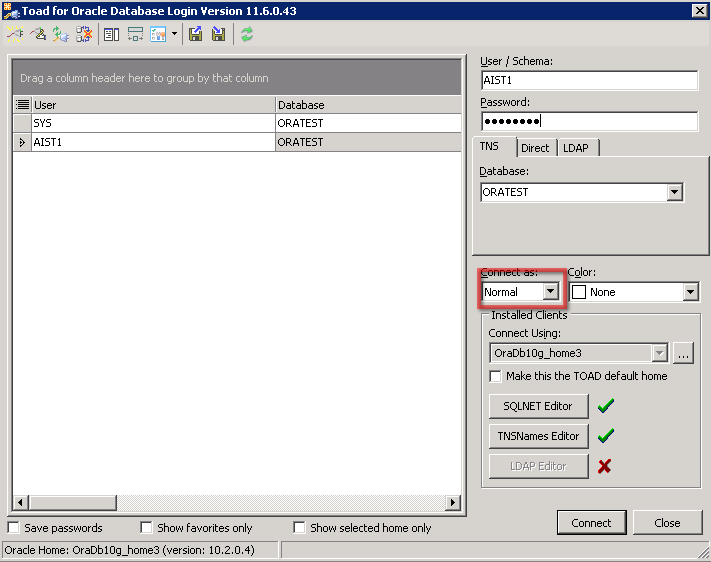 To backup and Oracle database, install Toad for Oracle. 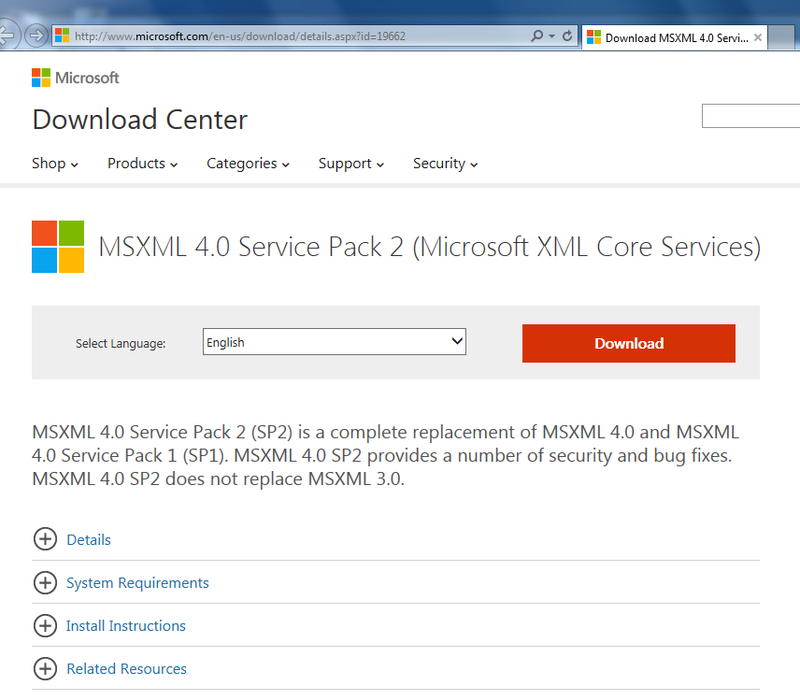 You can download it from the official Oracle website. 1. Download Instant Client from the official Oracle website. 2. 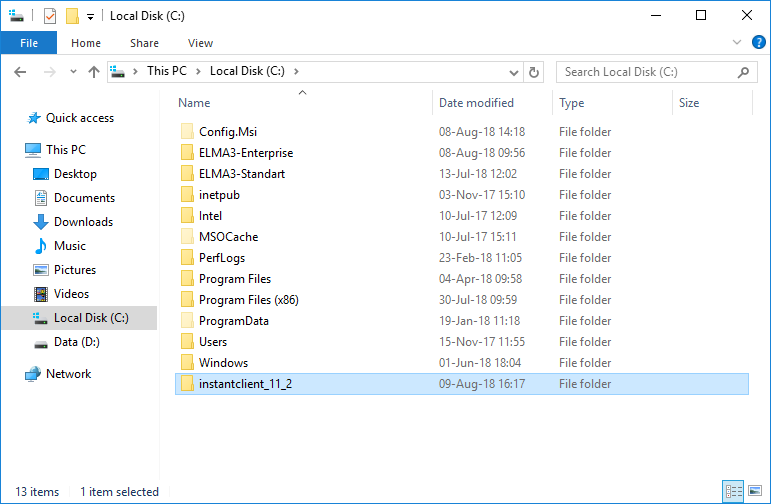 Move the downloaded folder instantclient_11_2.7 to the local disk C:. 2. Open Computer – Properties. 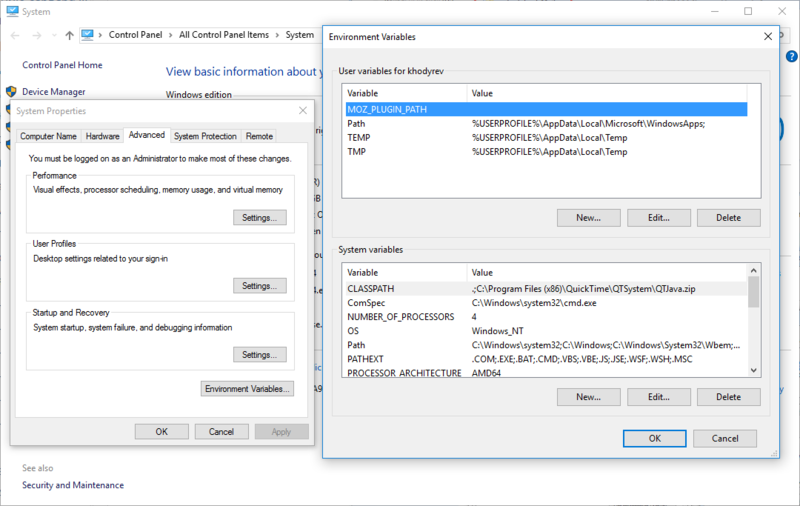 Open Advanced System Settings and click Environment Variables... on the Advanced tab. 3. 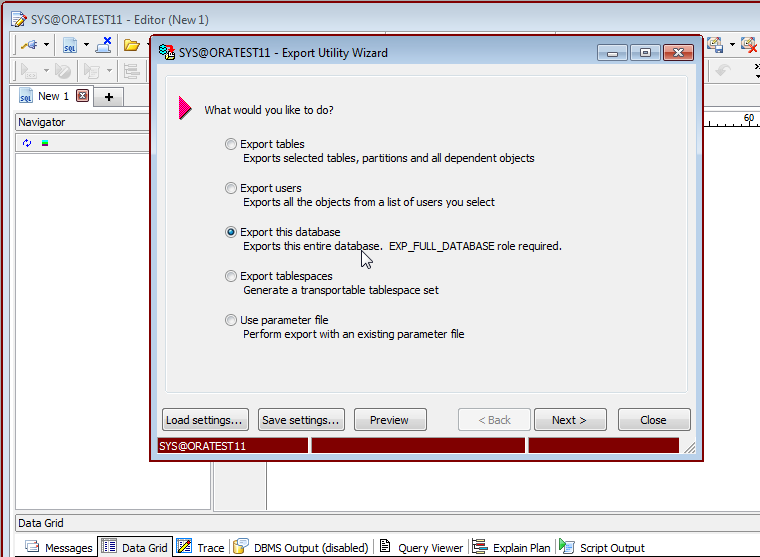 In the opened dialog box, create a system variable. 4. Next, add a path to the system variable in Path. 5. 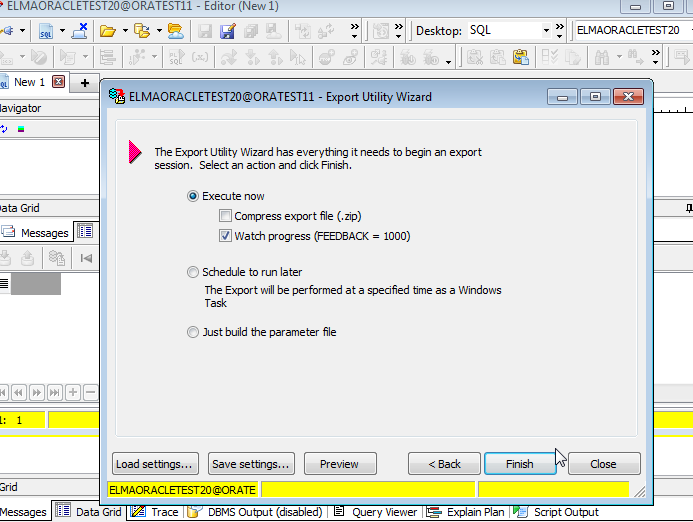 After that, run the installation software Toad DBA Suite for Oracle 11.6 64-bit Commercial. 6. 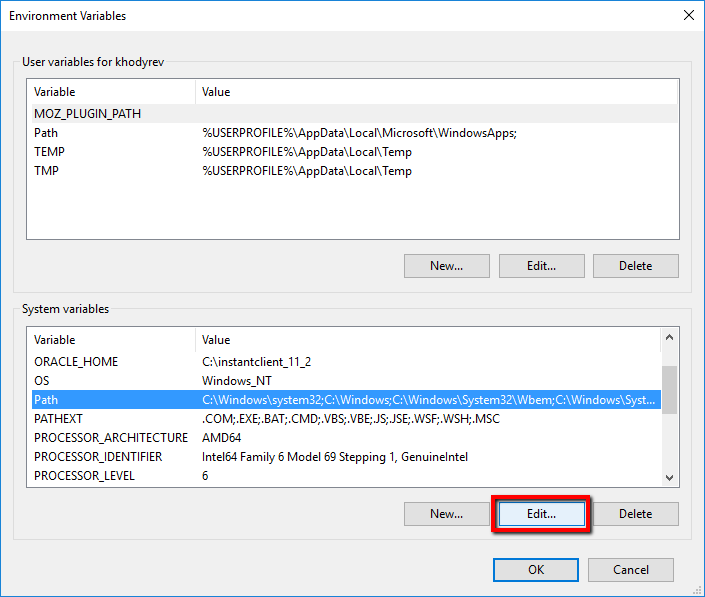 During the installation, it may be suggested to install another program (a download link will be offered automatically). 7. From this list, download msxml.msi. Leave all the further settings by default. There are two ways to create a backup copy of a database. 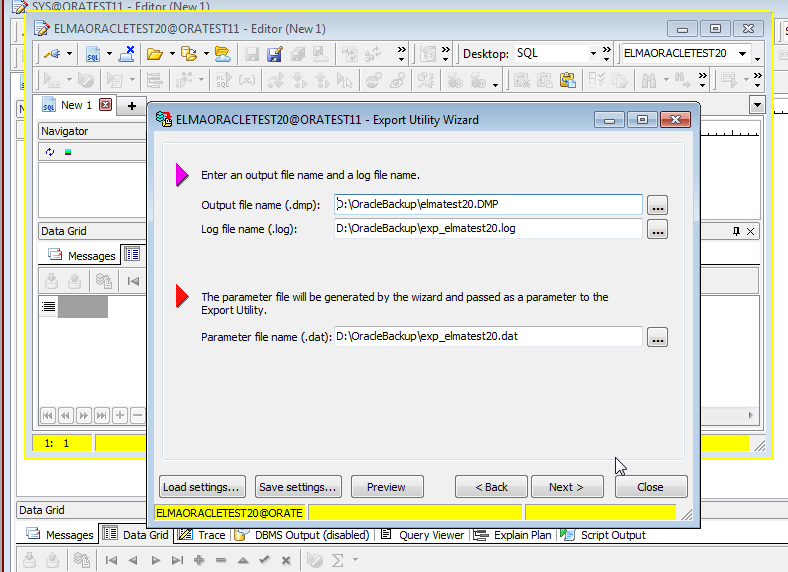 This method is recommended for creating a database backup copy. select * from all_directories; - all the possible directories (executed in Toad under SYS). After installing Toad for Oracle you can proceed to create the database backup. This procedure includes several steps. 2. 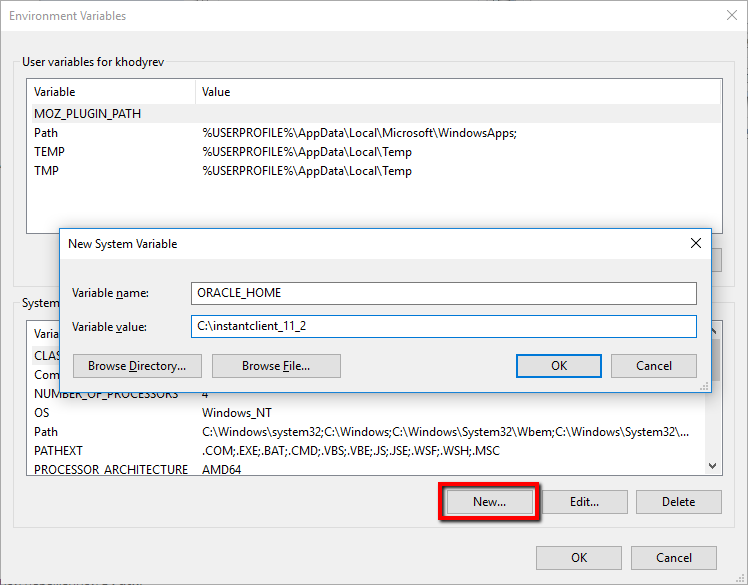 Open the installed Toad for Oracle 11_2.7. 3. Log in as the system user (by default, the parameters and password are already saved). 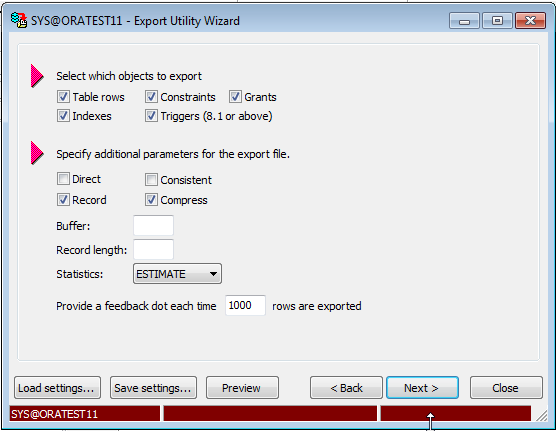 enter grant exp_full_database to <User Id from the connectionString> and press F5 (full access for exporting the database will be granted to the specified user). 5. After that, you need to create a new connection. 6. Connect to the required database.